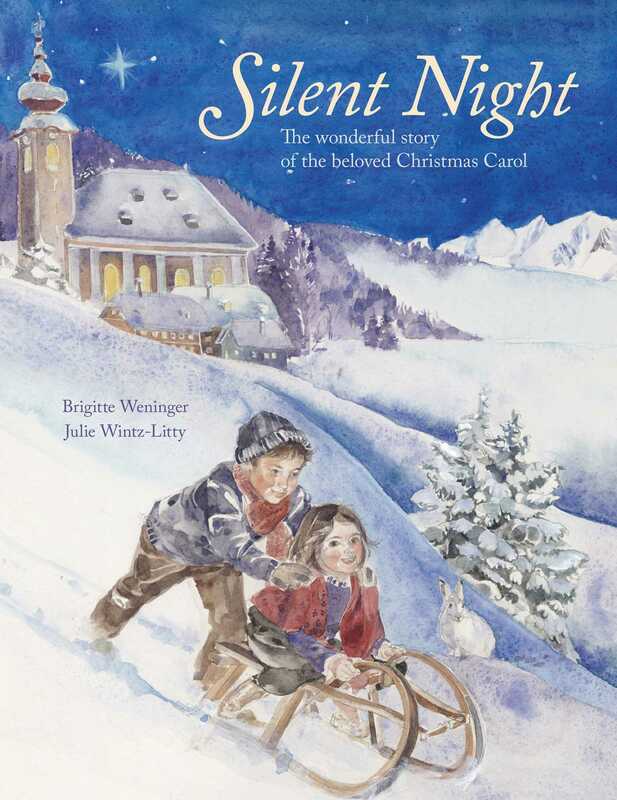 A warm and wonderful story of the creation of the timeless hymn, Silent Night, and its creator Joseph Mohr. Silent Night celebrates the 200th anniversary of the beloved hymn, and shares the story behind the creation of one of the world's most recognizable tunes. Brigitte Weninger was born in Kufstein, Austria, and spent twenty years working as a kindergarten teacher before trying her hand at writing. She has since published more than fifty books, which have been translated into thirty languages worldwide. She continues to be heavily involved in promoting literacy and storytelling. Julie Wintz-Litty has been an illustrator since 1994. From there she worked as a graphic designer and painter. While not illustrating, she attends book fairs and teaches art workshops.